Stories about inclusion, diversity and equity (IDE) champions are featured in this spring issue, which infuses themes around accessibility, social justice, education and more. In future editions, this introductory section will feature other campus community members who support inclusion within their spheres of influence and offer insights into this important work through their lens. As you will notice, this issue of IDENTIFY is considerably larger than the previous one because our editorial team elected to expand coverage of inclusive practices and activities. Many thanks to our collaborative partners, both locally and nationally, for joining IDE on this journey. 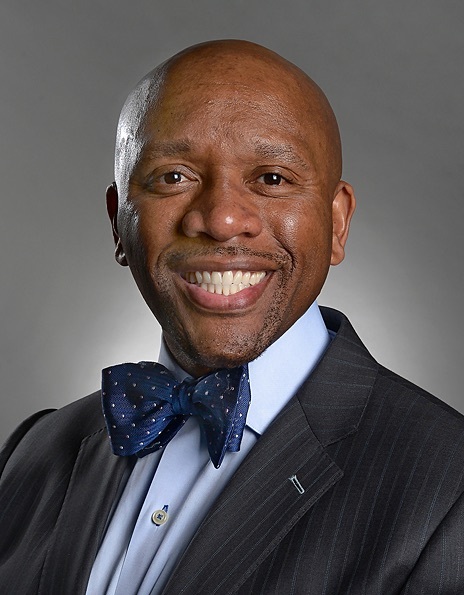 This campus community continues to take a collaborative approach to engagement and dialogue around important matters of inclusion, and I believe this approach will be integral to improving the sense of community and belonging that our campus community needs to thrive. 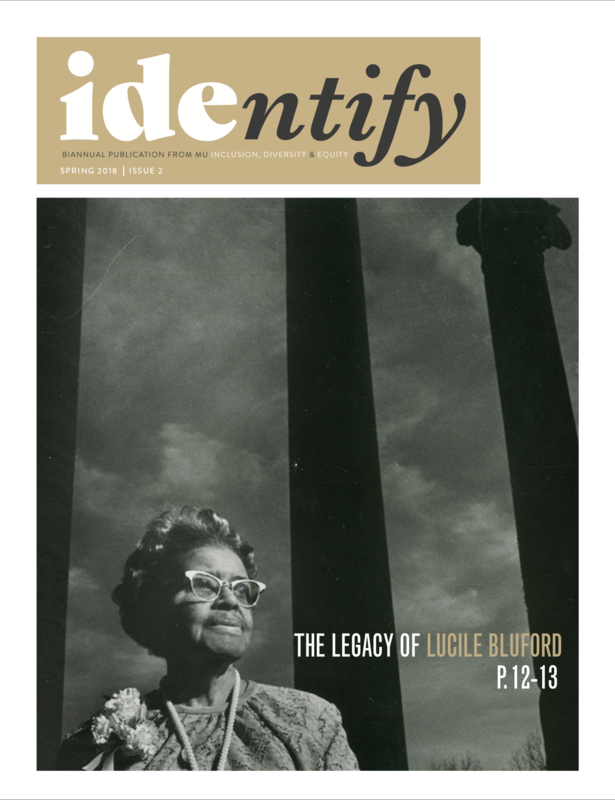 Enjoy this edition of IDENTIFY.